Learning how to stand up mid swim from a face up and face down position in the water are essential to learning to swim and overcoming the fear of swimming. Stopping and standing up from swimming is an often forgotten part of learning to swim. Once a beginner is able to stop themselves and stand up on the pool floor their confidence takes a massive boost. Whatever their standard of swimming, knowing that as long as they are within their depth they can stop and stand up when they become tired or anxious, brings increased confidence. 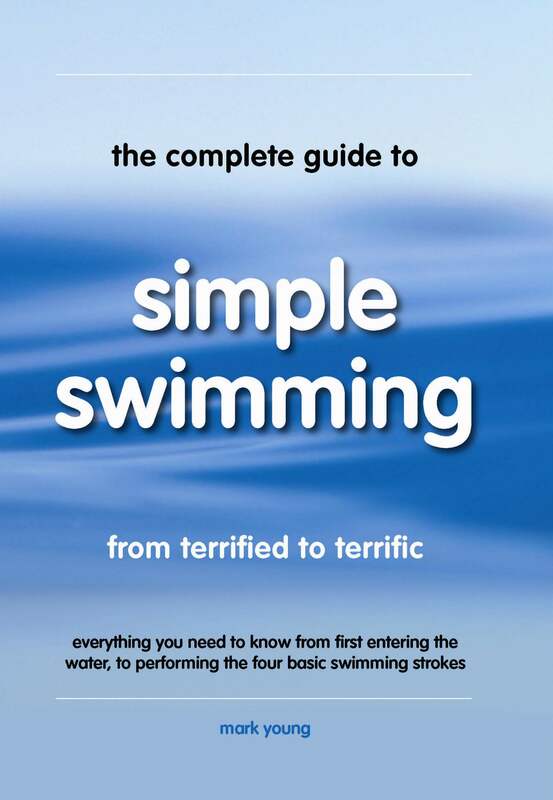 For a detailed look at all aspects of learning to swim, including standing from prone or supine, download The Complete Guide To Simple Swimming. Complete beginners can start from holding the poolside and practice bending their knees forward and placing their feet on the pool floor. They can then progress to holding floats under each arm and performing the same movement. As confidence grows, the swimmer can attempt standing without assistance, which requires a greater use of the arms and hands. This can also be progressed to a moving exercise, moving first towards and then away from the poolside. Movement should be relaxed and smooth, knees are drawn forward as the arms Simultaneously pull downward and backwards as the head lifts and faces forward. The movement should be relaxed and smooth as the knees are drawn towards the chest. The arms pull upwards and forwards and the head should lift and face forward as the feet are placed on the pool floor.